This album focuses on the Chobe National Park located in northern Botswana. The park is especially well known for its impressive elephant population (about 50 000). We were lucky to spend two days there. 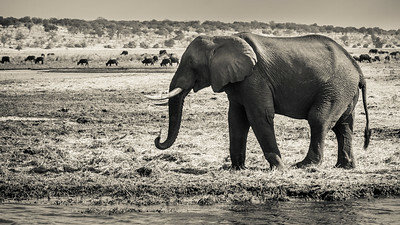 It was an immense joy to explore/photograph the Chobe River on our first day and the stunning reserve on our last day. It is also worth to mention that the sunrises and sunsets there are nothing less than outstanding. 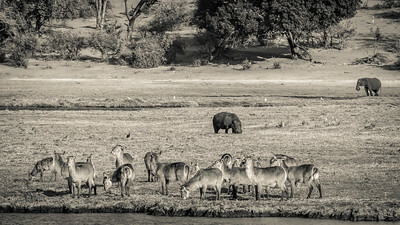 Marvelous wildlife scene around stunning Chobe River. 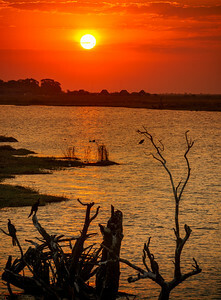 Beautiful sunset at Chobe River. 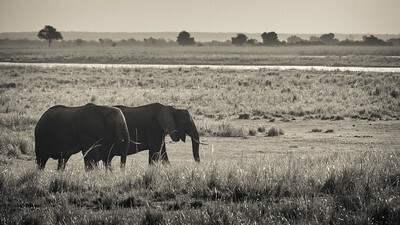 What a touching wildlife scene at Chobe NP. 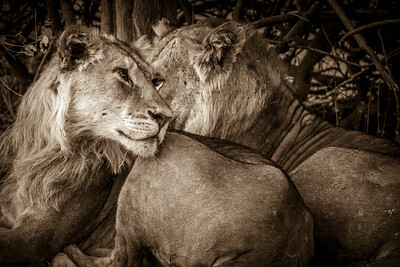 The two crossing eyes of the lions give the illusion of a heart! What a magic moment. 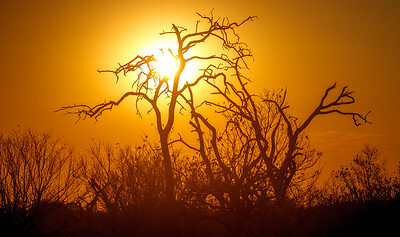 Stunning sunrise at splendid Chobe NP. 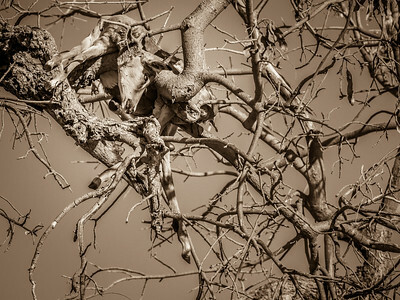 Tragic wildlife scene at Chobe NP.